The Lake Shore Wicker Collection from Telescope. The Lake Shore Wicker Collection is the perfect balance of transitional and traditional design making it very versatile for various applications. 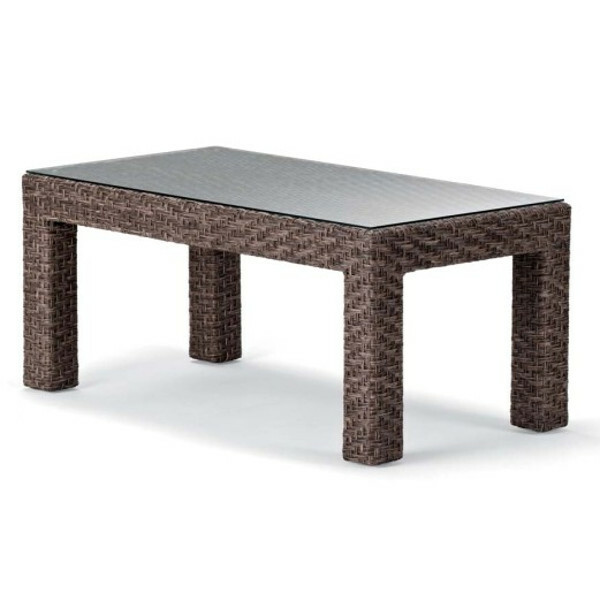 The pieces are constructed of high quality resin wicker over a powder-coated aluminum frame. The collection also features a new variety of value acrylic fabrics and two wicker color ways.